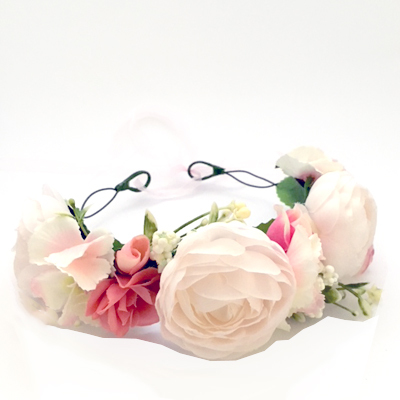 A classic flower crown including white and pink silk flowers with a touch of greenery. 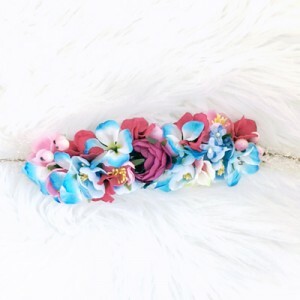 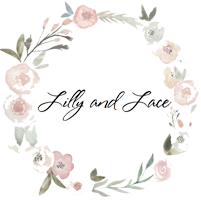 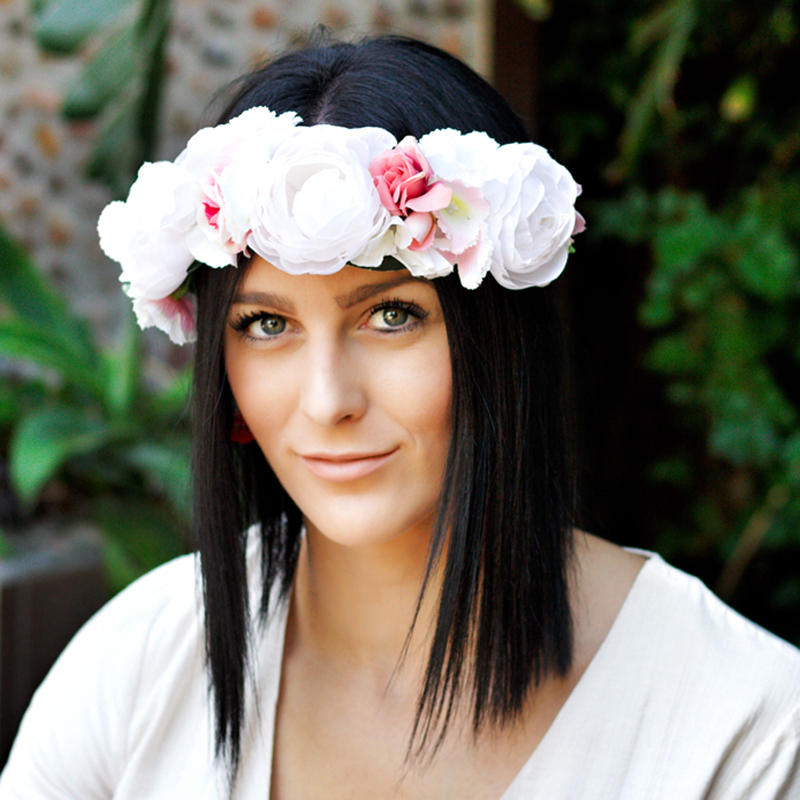 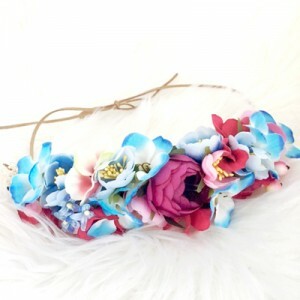 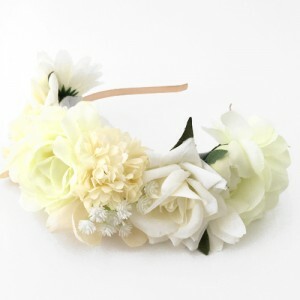 This flower crown suits outdoor events and party wear. 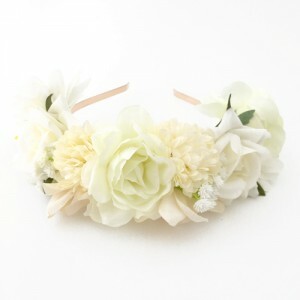 One size fits all kids 3Yrs+ to Adults, simply tie at the back of the head. 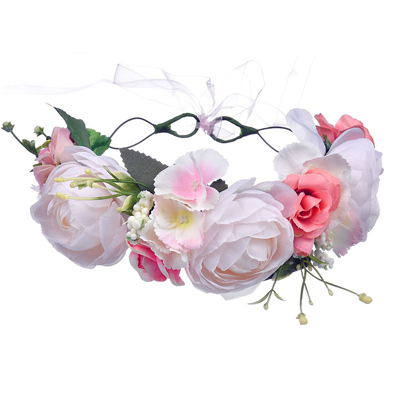 This crown sits at a height of 8-9cn.